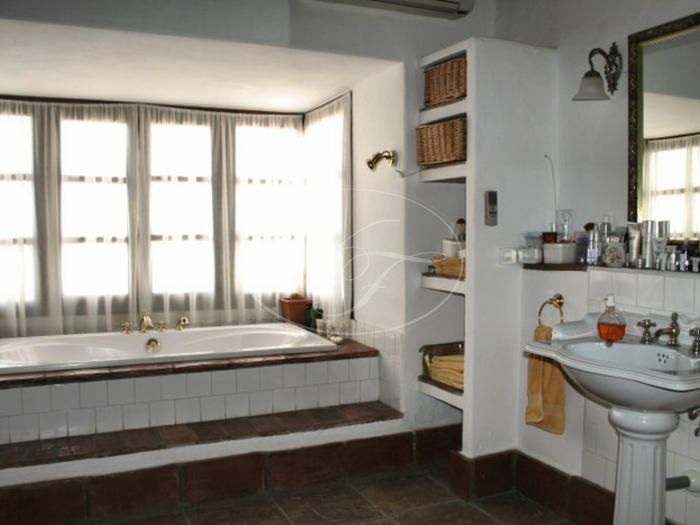 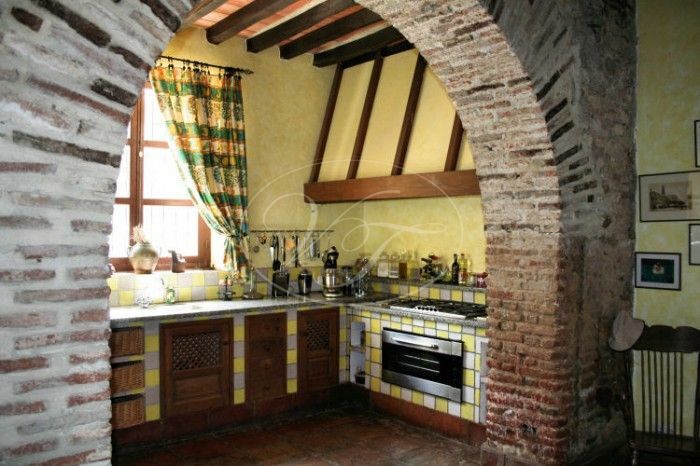 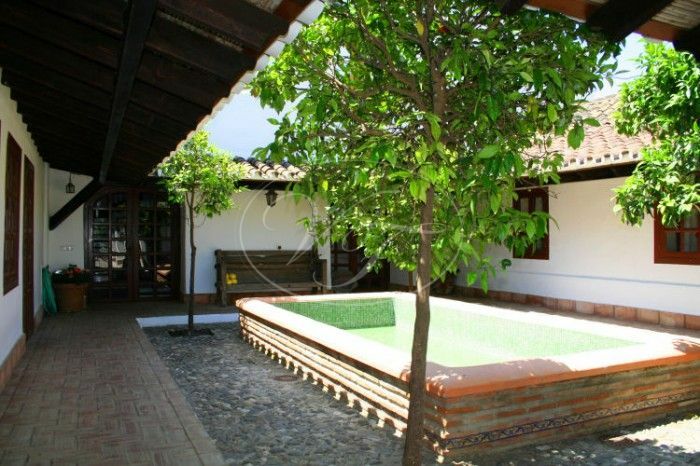 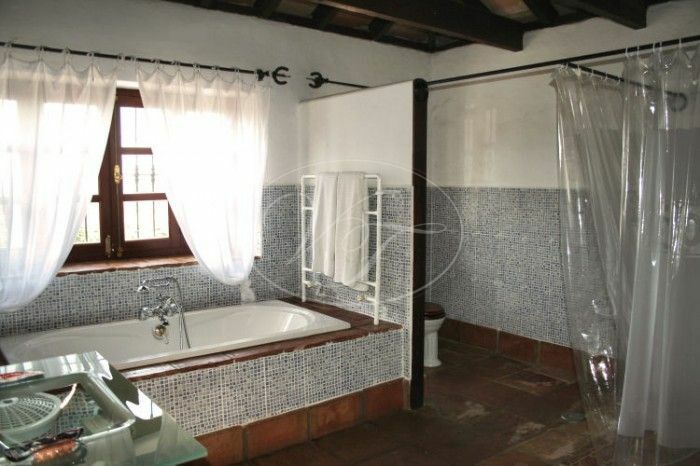 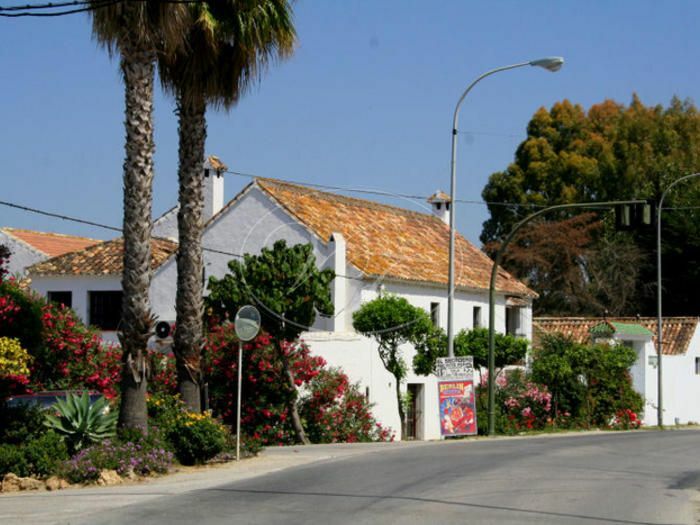 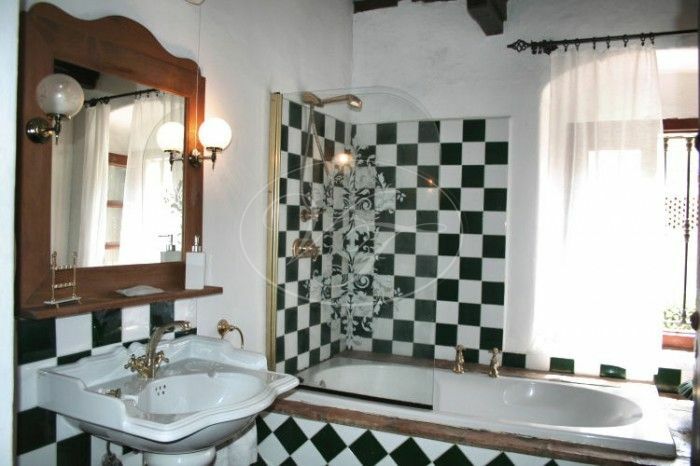 Historical cortijo, finca in Sotogrande, a property available in a beautiful area of the province of Cádiz, Andalucía. 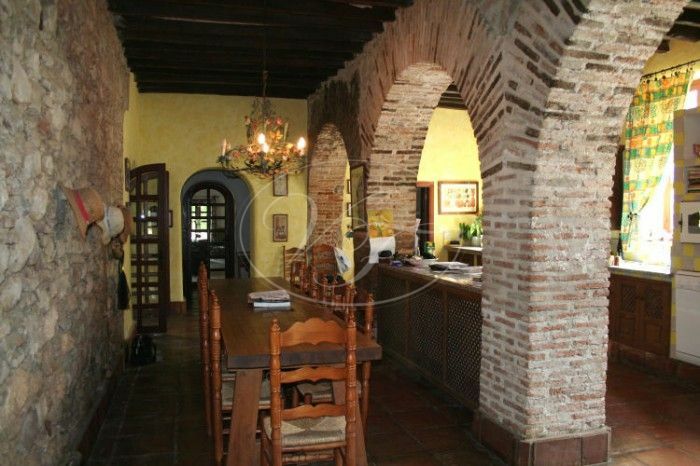 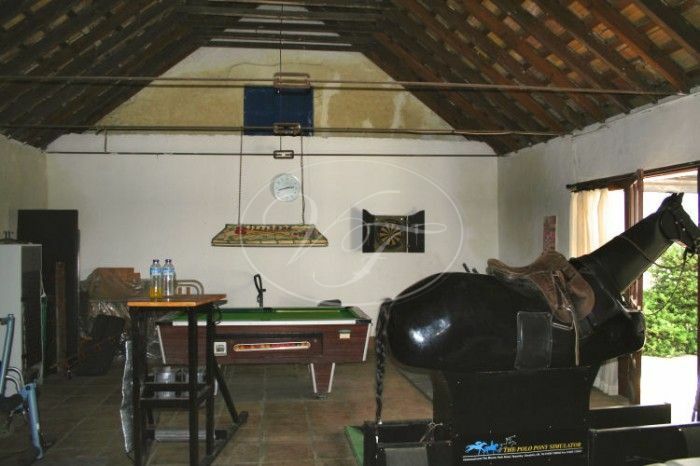 This property is equipped for a Polo Team, an equestrian estate, a horse farm, and has possibilities for a rural Hotel and tourist complex. 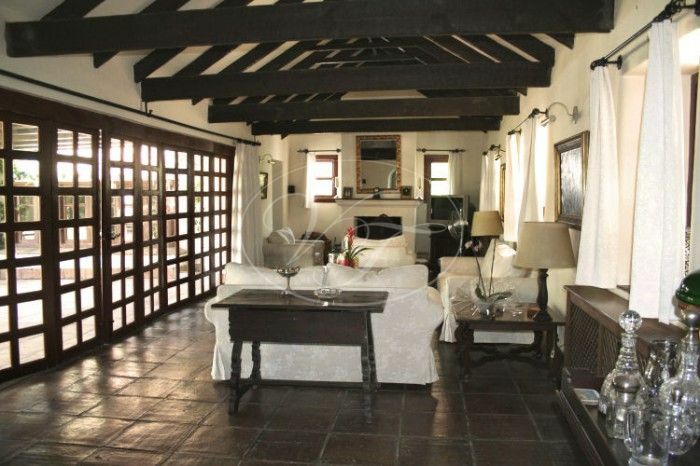 In addition, it has an outdoor farmhouse. 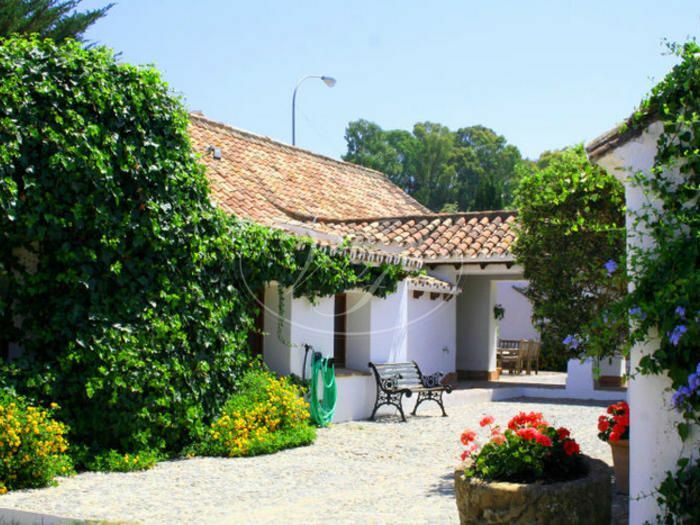 The large and old cortijo with stunning elements of the 15th century is only 5 minutes from Sotogrande and in the centre of the Polo Community. 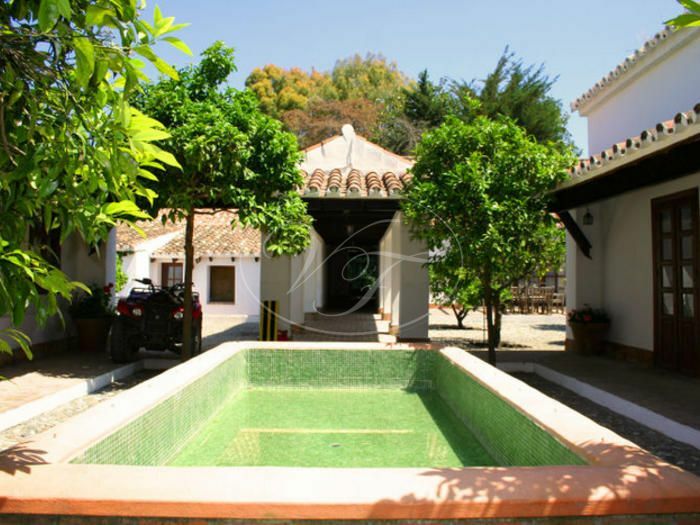 The property comprises of a two-story cortijo styled house of approximately 500 years old, a large courtyard and extensive gardens with a pool. 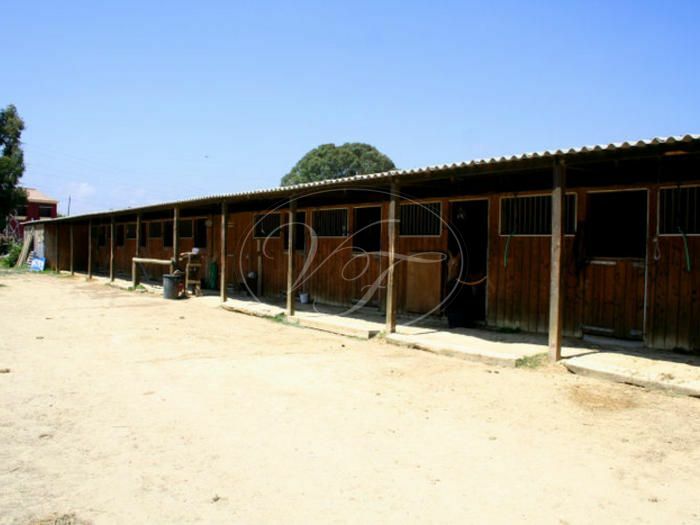 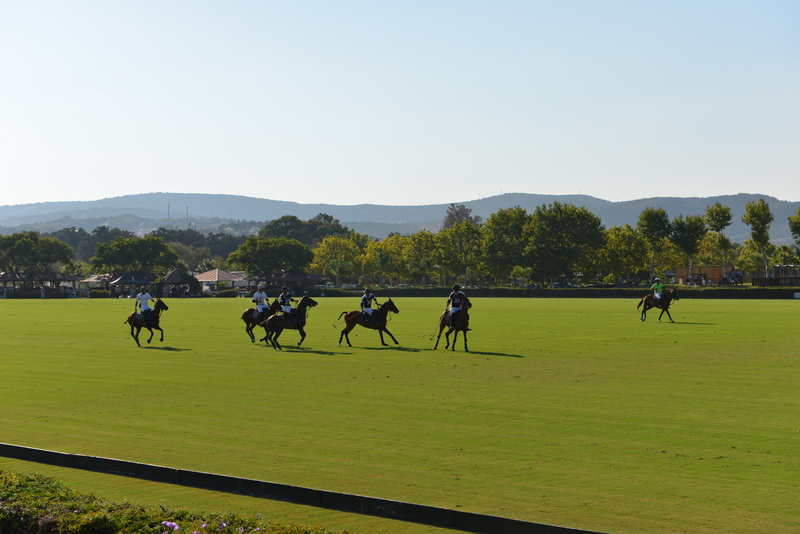 Outside you can find guesthouses, parking, 20 stables, 2 tack rooms, groom accommodation, training ring for polo ponies, 300 meter galloping ring. 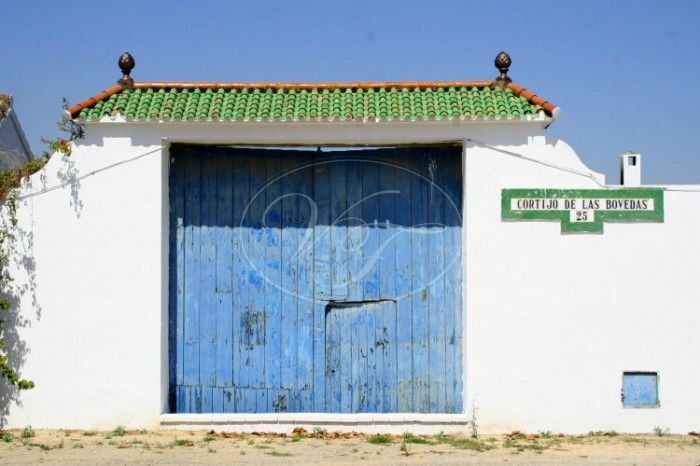 Furthermore, the cortijo is placed near polo fields. 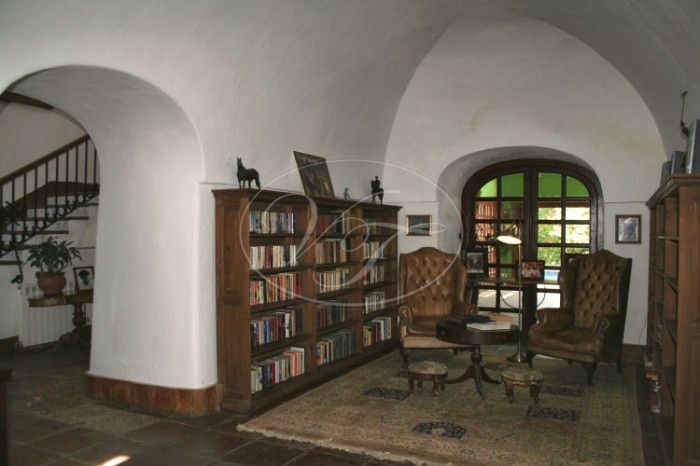 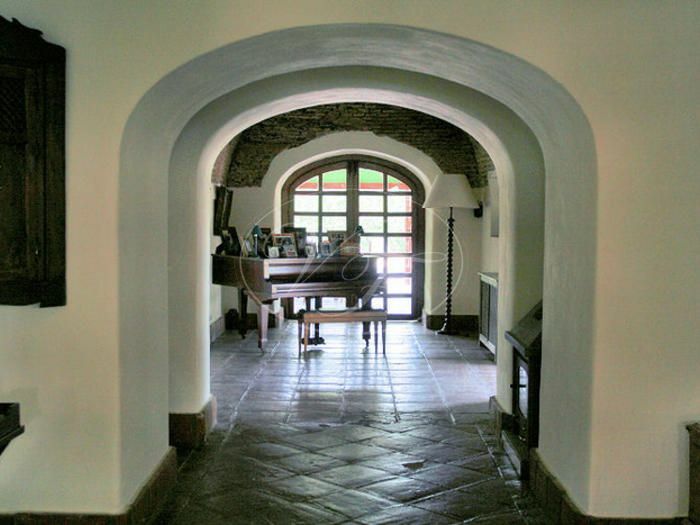 The main house consists of an entrance patio with fountain, a main entrance hall with stairs to the first floor, a library with 500 years old vaulted mason work ceilings, piano room, living room with covered terrace, office, large kitchen with old exposed walls and arches, utility area, outside dining room, swimming pool 6×15m with a large terrace area, large cinema room and a 6×8m gym. 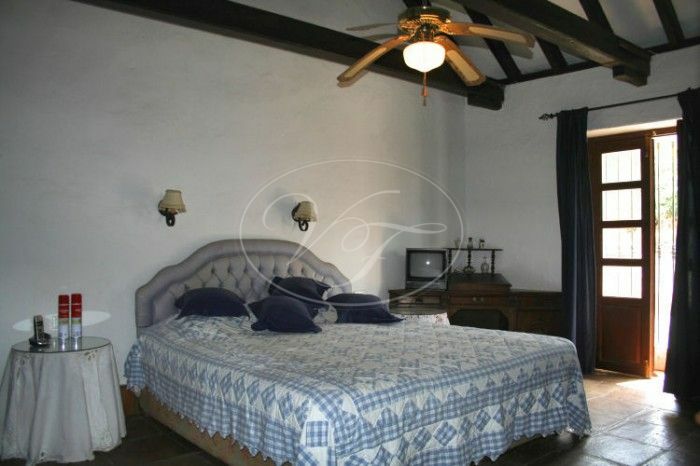 Upstairs, there are 2 bedrooms with en suite bathrooms and AC and 2 bedrooms sharing one bathroom. 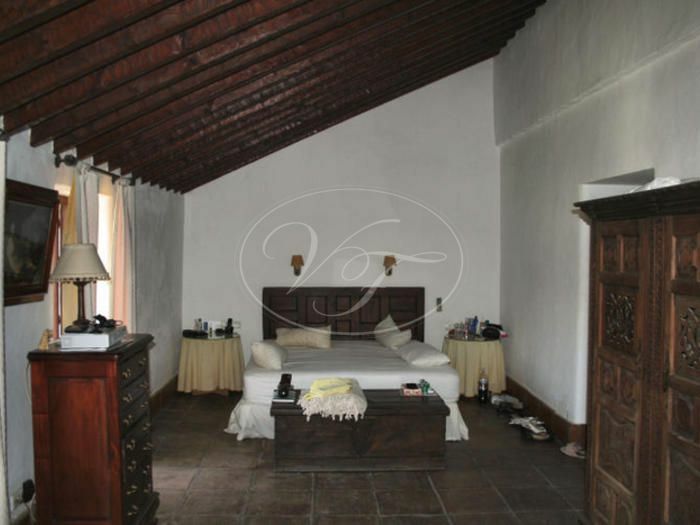 The guesthouse complies of 3 bedrooms en suite, living room, dining area, kitchen and laundry area. 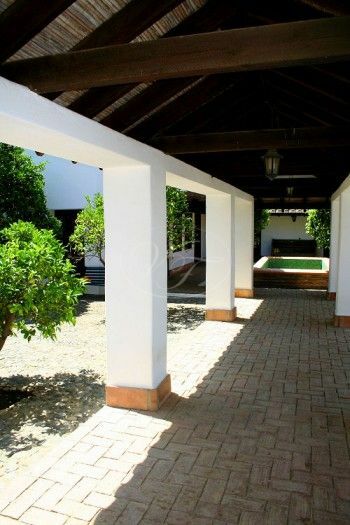 Outside, a staff house with 2 bedrooms bathroom, kitchen and living room can be found. 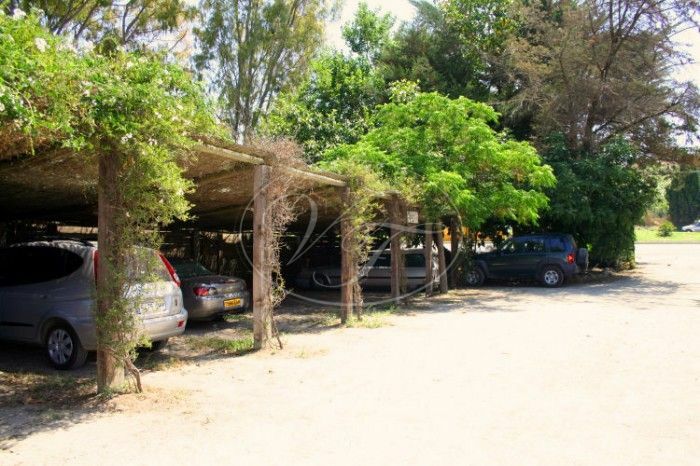 Moreover, there is parking and there are carports for 7 cars. 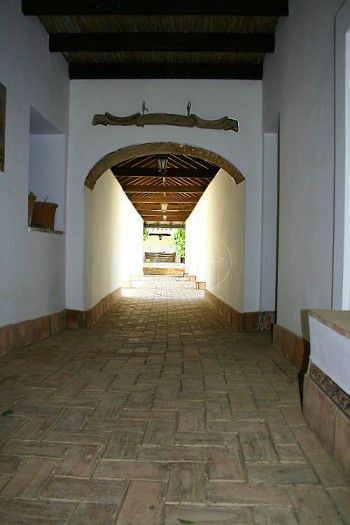 At last, there are mains of electricity, water and well water. 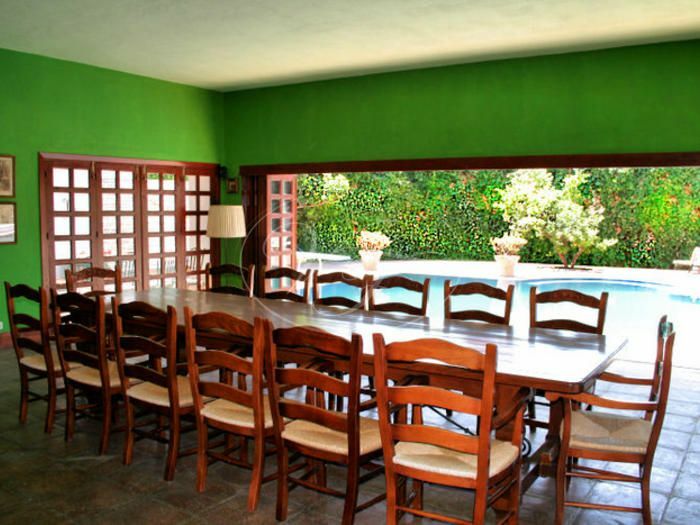 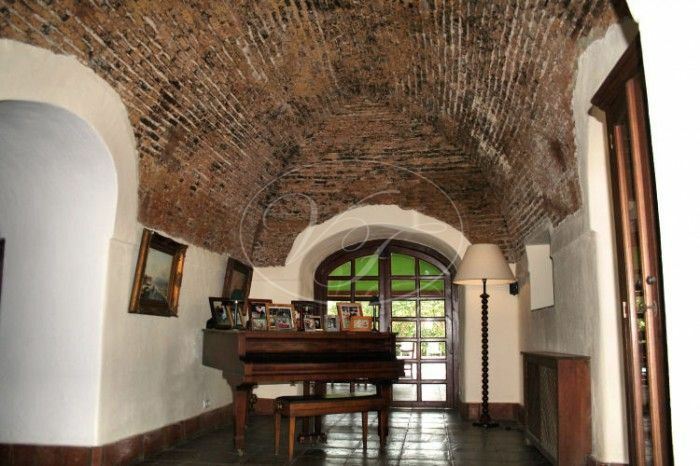 A unique property close to the polo fields, golf courses and beaches. 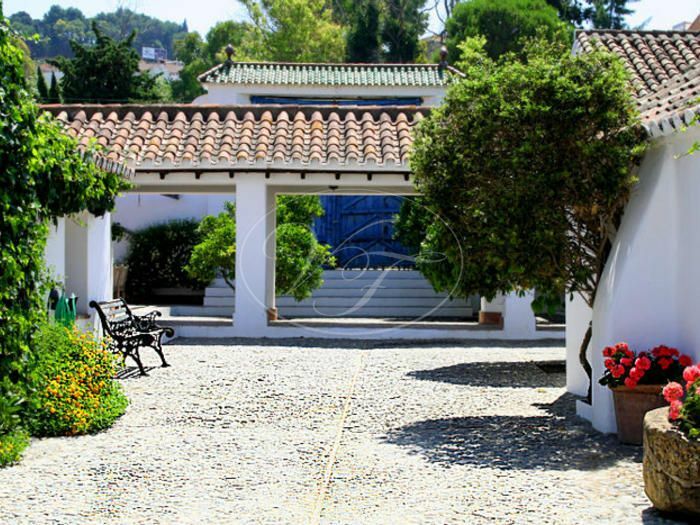 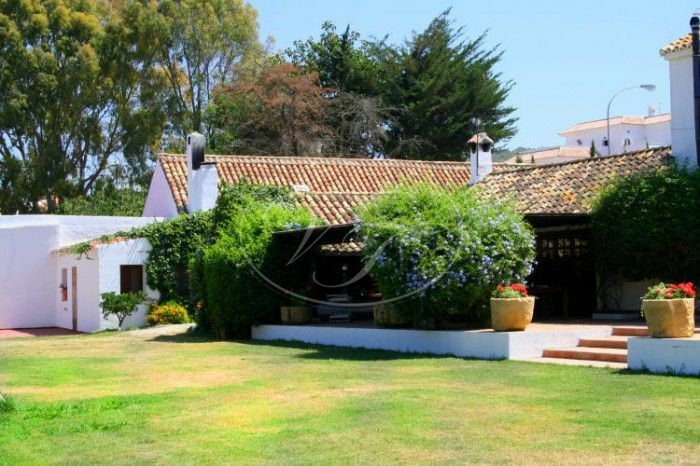 This beautiful country property lies in the centre of the Polo community and is only five minutes from Sotogrande, 20 minutes to the large shopping centres, 30 minutes to Gibraltar and 1 hour and 10 minutes to the International Airport in Málaga. 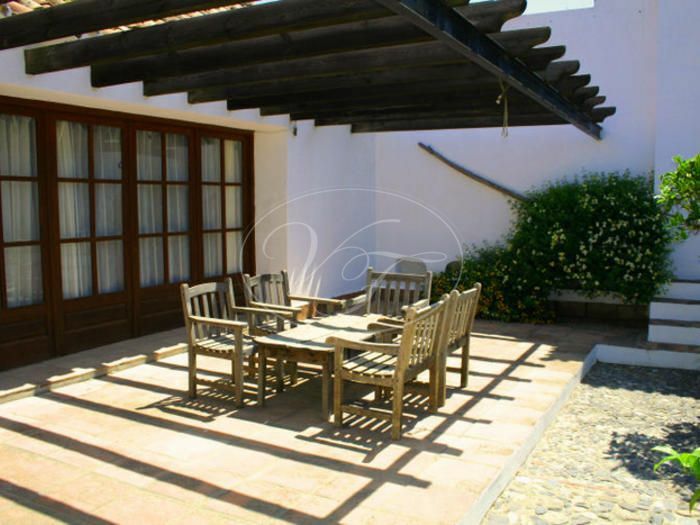 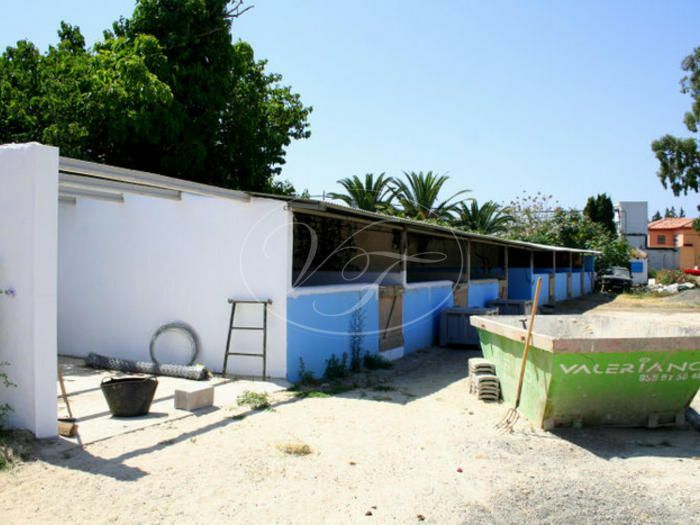 Please, send more information about ref 186-00060P, Cortijo in Sotogrande or similar properties.